The startups at night are big and bright…deep in the heart of Texas! 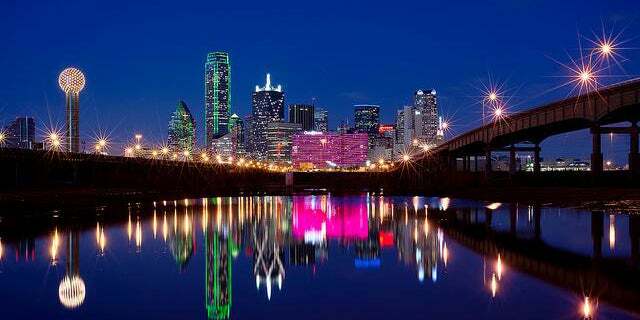 And, this March 2-6, we will be celebrating startups during the day and night with our inaugural Dallas Startup Week. What Does Innovation Look Like in K-12 Education? Entrepreneurs, community leaders, investors, and businesses from around the Dallas/ Fort Worth Metroplex are invited to attend the sessions and events that will be held during March 2-6. And, don’t feel the need to be a bona fide entrepreneur to attend DSW15. From startups to executives in Corporate America, Dallas Startup Week will offer something of interest to everyone, and all will benefit from the buzzing innovation and exchange of ideas that will engulf the free 5-day conference. Dallas Startup Week is powered by Chase and UP Global. Sponsors include Sabre, Dallas Area Rapid Transit, and CBRE. Hope to see you March 2-6 deep in the heart of the Texas startup scene!